The reason I use a VPN in this day and age is because I’m sick and tired of the prying eyes that are constantly trying to get a look into my business. Whether it’s intrusive corporations looking to make a quick buck off me, authoritative surveillance that’s growing unchecked around the world, or simply hackers trying to con me I just don’t feel safe on the internet much these days. Well, I didn’t until I picked up a VPN, which revolutionized the way I looked at privacy online and reassured me when I had grown too cautious to use many digital services I had come to rely on. A VPN is basically an internet privacy tool that is so powerful it can guarantee that even your ISP isn’t aware of what you’re up to online. This is useful for journalists and political dissidents around the world, but it’s also used by many people who just want to avoid scams and keep their personal information secure. 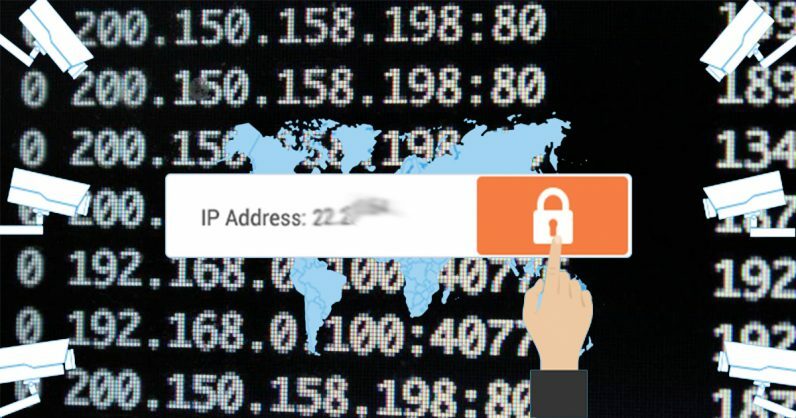 VPN services are growing more popular by the day, with many people now recognizing VPNs as the final frontier of digital privacy in an era that’s become defined by scandalous data breaches that unleash the personal data of millions to the public. Many people in this day and age simply use a VPN because it can help them access Netflix libraries located in another country. I was more impressed by VPNs than ever before when I realized they were getting used as tool of entertainment just as often as they were used as tools of business enterprise. Private individuals aren’t the only ones who can rely on a VPN to mask their online activity; businesses, too, regularly employ the services of VPNs to make their operations more secure. If a company wants to grant some of their employees access to digital services while they’re off-site, for instance, which is increasingly being seen as a useful small business tool. While I was first drawn to VPNs by the security-aspect, I’ve since come to love and admire their business applications. I’ve since come to learn that I need to use VPNs almost all the time; in this perilous day and age, you simply never know who’s watching you. Authoritative government surveillance or even ISP monitoring to sell your data to advertisers is simply too intrusive to put up with. Todays’ web-browsers have a right to enjoy the internet without prying eyes and peeping Toms following them wherever they go. If you’re one of the millions of people fed up with having your digital experience defined by surveillance and a lack of privacy, considering joining those of us who enjoy the many benefits of a virtual private network that helps keep our online identity secure.